Super micro crushing, dispersion emulsification, homogeneity and mixing. 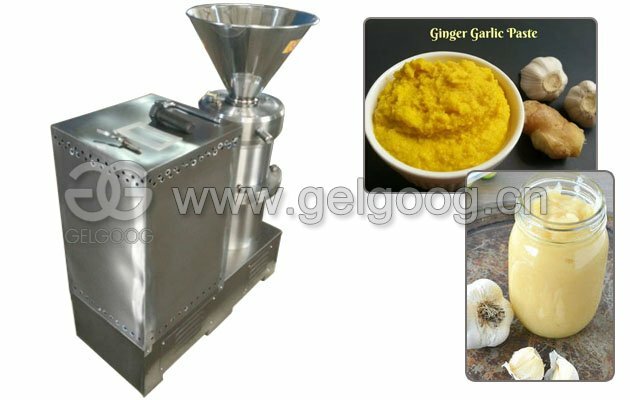 Colloidal mill machine products are machined for fine machining of fluid materials, which combines all kinds of mechanical properties, such as homogenizer, ball mill, three-roll machine, shearing machine, blender, etc. 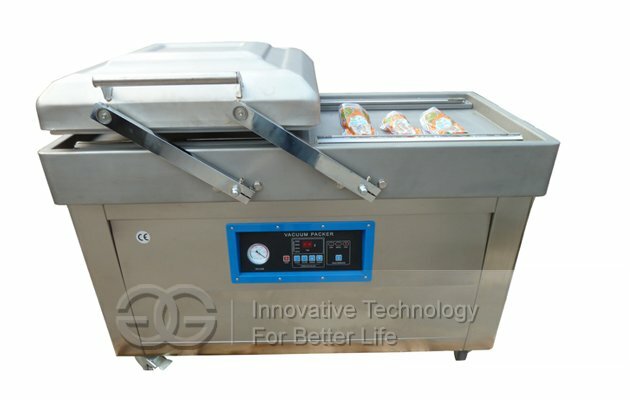 It has the functions of super micro crushing, dispersion emulsification, homogeneity and mixing. 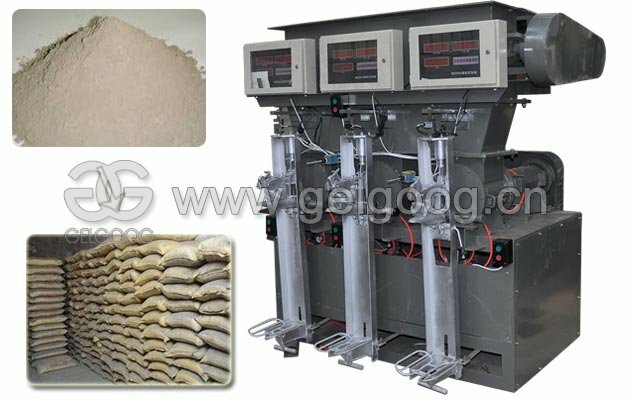 After processing, the grain size is 2-50 micrometers, and the homogeneity is more than 90%, which is the ideal equipment for ultramicro processing. 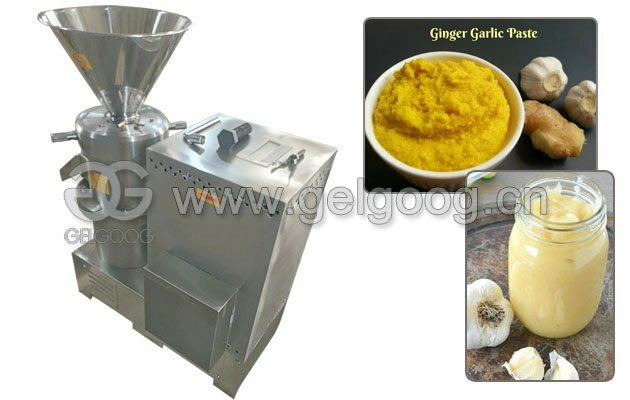 This machine is suitable for pharmaceutical, foodstuff, chemical and other industries of wet superfine grinding materials, and can play all kinds of half wet body and emulsion material crushing, emulsion, homogeneous, and mixing, the main technical indicators have reached the advanced level of similar products abroad. 1. 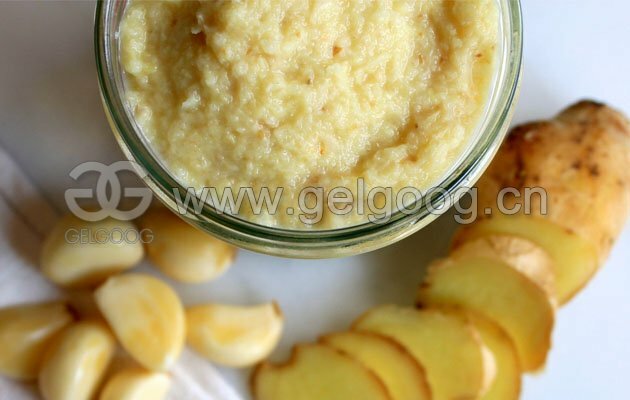 Food industry: Aloe, ginger, garlic, pineapple, sesame, ice cream, moon cake stuffing, fruit jam, bean paste, peanut milk, soy milk, dairy products, chicken bone cement, pig skin and other animal skins, etc. 2. Chemical industry: Paints, pigments, coatings, lubricants, grease, diesel oil, detergents, plastics, etc. 3. Daily chemistry: Toothpaste, detergent, shampoo, shoe polish, cosmetics, bath essence, soap, balm etc. 4. Pharmaceutical industry: All kinds of syrup, nutrient solution, proprietary Chinese medicine, paste reagent, biological products, cod liver oil, pollen, royal jelly, vaccine, all kinds of ointment, a variety of oral solution, etc. 5. Construction industry: Various coatings including internal wall paint, anti-corrosion and waterproof coating, cold porcelain coating, colorful coating, ceramic glaze, etc. 6. Other industries: Plastics industry, textile industry, papermaking industry, bio-chemical industry, environmental protection energy saving, coal flotation agent, nanometer materials, colleges and universities, scientific research units, etc. The machine uses different geometries relative motion of the rotor rotating at high speed, when processed materials under dead weight, the effect of gas pressure and centrifugal force, through the adjustable stator gap, by powerful shear force, friction force and impact force, the role of the high frequency vibration and other complex force, was broken and scattered emulsification and mixed effectively, so as to get ideal products. Crushing chamber is equipped with three grinding area, level one for the coarse grinding area, secondary for fine grinding area, level 3 for superfine grinding area, through adjusting the clearance between the rotor and stator, can effectively achieve the required effect of superfine grinding machining (or circulation). 1. The main components are made of high quality stainless steel, corrosion resistant and non-toxic. 2. The main parts are stator and rotor, with special machining and heat treatment process, high machining precision and long service life. 3. Stator and rotor can be used for different materials, with different structures and teeth, such as grinding and shearing, which can be selected by users and have wide applicability. 4. 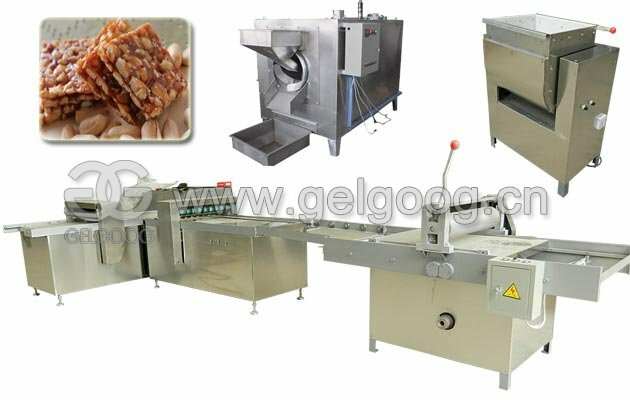 The processing gap is adjusted by adjusting the ring, which is easy to control and ensure the processing quality of the products. 5. The main body and adjusting ring are equipped with the limit and locking device to ensure the stability of the machining clearance. 6. Equipped with cooling system to ensure the properties of processed materials. 7. The product design has the structure of ordinary entry and exit material, pipe and in and out, and the circular processing, which can meet the user's requirements. 8. Users may select ordinary motor or explosion-proof motor as needed. 9. 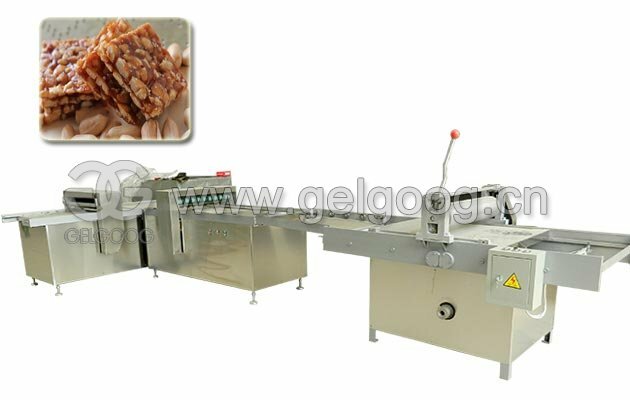 The whole machine design has many kinds of outer packing, which can be selected by users. 10. The main shaft and the motor are designed, and the user can select the appropriate speed according to the need. 11. Adopt standard motors. Colloidal products have the advantages of reasonable structure, stable performance, simple operation and convenient maintenance. Q. 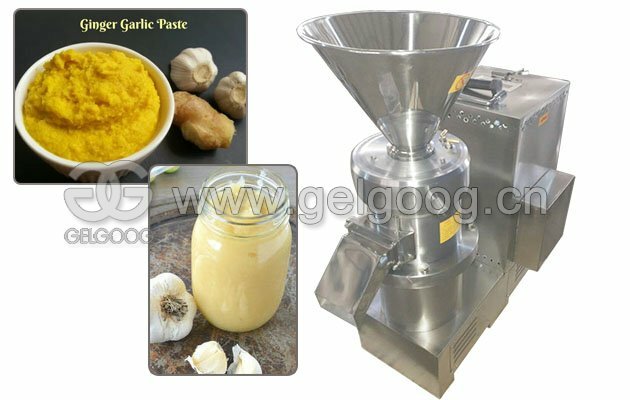 What is the price of ginger garlic paste making machine? A: We have several models for selection, from 100 kg per hour to 4000 kg per hour, you can tell us model you need, so we can send you suitable machine. Q: Which kind of payment you can accept? A: Usually T/T, L/C, Western Union, Money Gram. 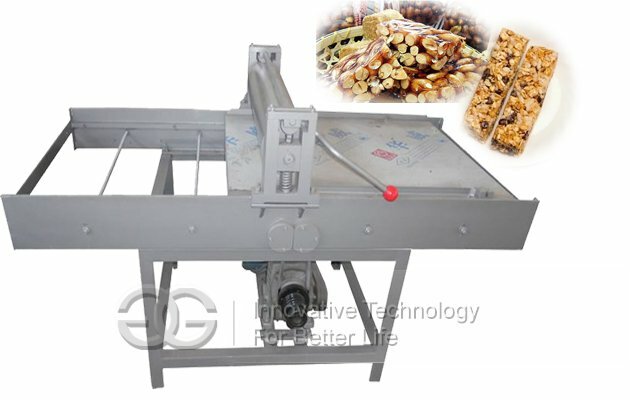 Q: I want to grind date paste, can this machine do it? 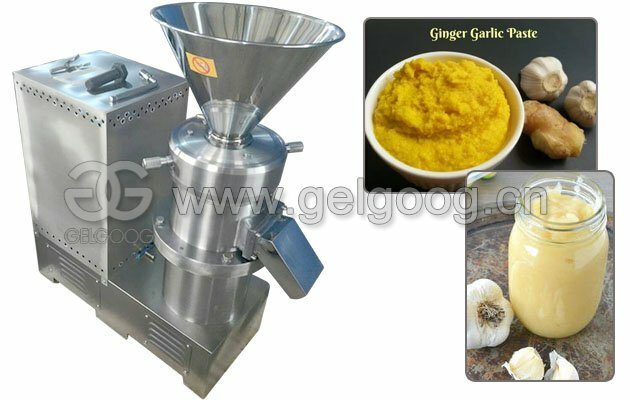 A: Yes, this machine is suitable for many kinds of paste grinding, like chilli, peanuts, sesame seeds, etc.